Posted by Julie in Thoughtful Ramblings. The New York Times published a letter to the editor last Thursday from a Shaker Heights woman who had held onto books from when her children were little. She was thankful for that as she is now reading them with her mother, who suffered a stroke, in what is probably good as both brain and speech therapy. 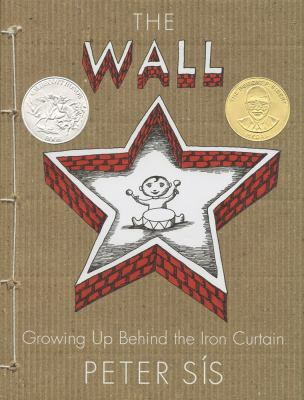 Although this is a good reason to bring out the picture books, I think there many others. 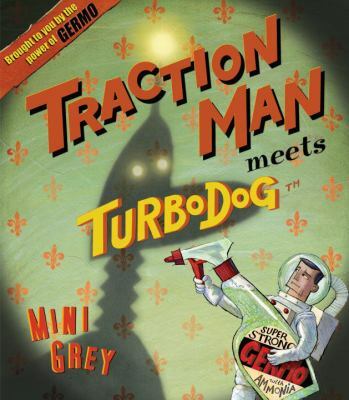 Like the fact that they can evoke more innocent times, the artwork is so varied and marvelous, and just try not to laugh when reading Traction Man Meets Turbodog by Mini Grey. 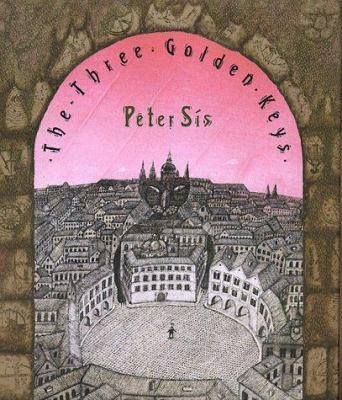 Anything by Peter Sis is amazing and some, like his picture book The Three Golden Keys and his autobiography, The Wall, are enlightening as well. Many adults leave children’s books in childhood, but imagine what might be gained from revisiting those shelves filled with treasures.